The controversy over the local property tax is blowing up in the faces of Fine Gael so they have called in their Public Relations department to soothe nerves. The reality, however, is that tax on family home is set to increase from 2020. At the moment, the property tax is calculated on the value of a home in March 2013. In future, however, tax is to be calculated on value in 2019. That can only mean a big hike because of the huge increase in property prices. Fine Gael’s PR department are trying to spin this as a ‘modest’ and ‘affordable’ increase. They are promising that there will be some changes in the bands to take account of the increase in property prices. 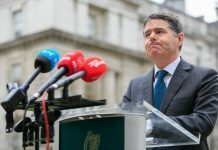 But Finance Minister Pascal O’ Donoghue refused to give an assurance that the increases would be less than 5%. Fine Gael are trying to get through coming local, euro and a general election and want ease public reaction before that. But as soon as these are out of the way, they will preside over big increases in the tax. 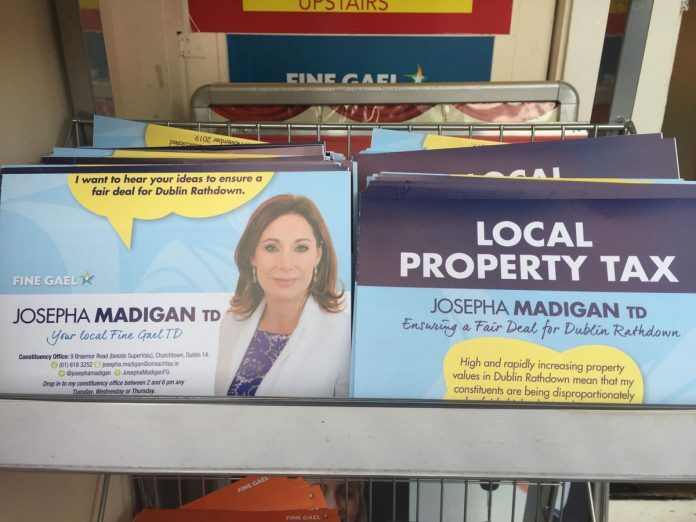 Josepha Madigan, the Fine Gael Minister, let the cat out of the bag when she issued a tweet this weekend calling for special allowances to be given to those who have the highest property prices. In other words, look after the wealthier elements and let the majority of people pay more. People Before Profit are opposed to a tax on the family home for the simple reason that you can be a millionaire living in a rural area and will pay less tax then a PAYE worker in Dublin whose house happens to be valued at a higher prices. Instead of a property tax, we need a wealth tax, a tax on financial speculation and the closure of all loopholes that have allowed vulture funds get away with tiny rates of tax.